Snuffle Treat Mat boredom buster for dogs. 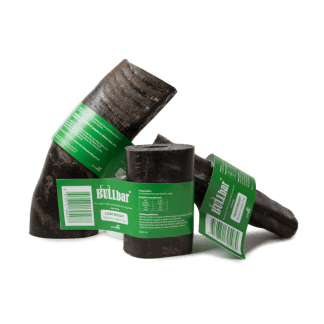 Provides sniffing fun for your pet. This Treat Mat can be filled with treats or your dog’s daily food allowance. Watch him spend ages trying to find every last scrap! The Snuffle Treat Mat is an enrichment toy for your dog. Simply fill with treats or daily food allowance and watch him work to find them. Foraging for food is excellent mental stimulation for your dog. Foraging and sniffing are all very natural behaviours for dogs. Regular practise greatly benefits dogs lacking in confidence. 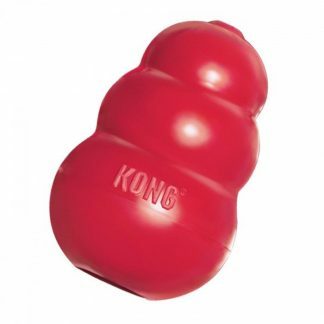 Use with older dogs who can’t physically manage playing with other food dispensing toys. 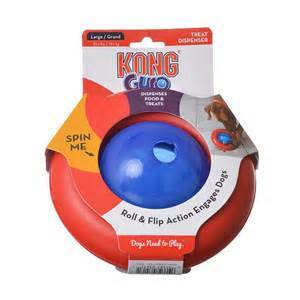 Great for puppies who are just learning about mental enrichment. When leaving dogs alone, leave them with the treat mat to give them something to focus on in your absence. Fantastic for dogs on restricted exercise as a result of surgery or recovery from injury. In certain situations, e.g. handling or grooming, it can be used to reduce anxiety. Use your dog’s daily food allowance if fed on a dry diet, or use chopped up carrot or apple if concerned about calorie intake. This treat mat doesn’t just have to be used with treats. Size of the Snuffle Treat Mat: 40cm x 30cm. Only available in the one design. This treat pad is suitable for all ages and sizes of dog. Machine washable at 30 degrees. Please supervise your dog during their first experience to ensure they don’t chew it. You may need to help your dog in the early days to reduce frustration. Sarah recently visited us for a behavioural consultation for our old lady rescue whippet. She suggested a snuffle mat as a way of getting Twiggy working for her food. From the start Twiggy loved the mat, and has shown that she’s pretty good at problem solving! It’s also stopped her gulping down her food. This is a winner!